This is a blog intended to share my knowledge of cooking, restaurants, and travel destinations. There will be typos and grammatical errors. I work two full time jobs and often write late at night after drinking a glass or two of wine. Recipes and recommendations are my experiences and opinions only. 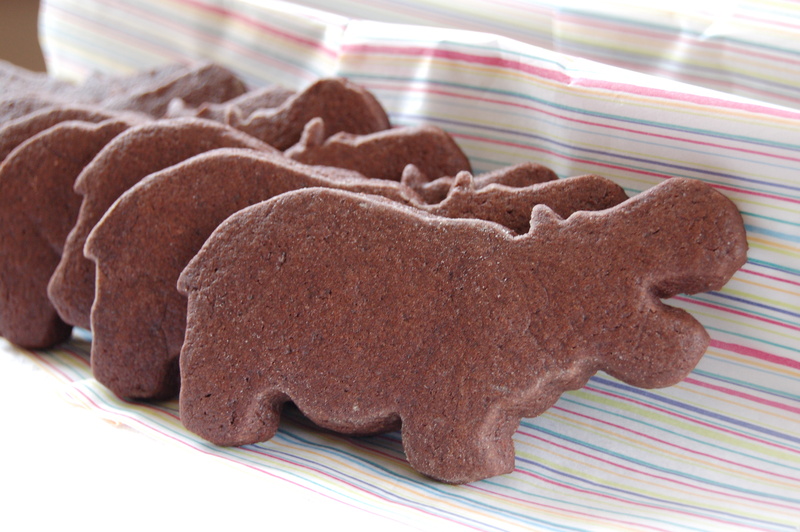 Chocolate hippo cookies are available for purchase at $15 usd per dozen plus shipping. Please message me for additional information. All content is copyright: Allison Koncelik, chocolatehippos.com, 2013. All rights reserved. Unauthorized use and/or duplication of this material without expressed written permission is strictly prohibited. All photography used on this website is copyright-protected. Photos may not be used on other websites without expressed written permission granted beforehand. Excerpts and links may be used, provided that full, detailed, and explicit credit is given to chocolatehippos.com. Links must include appropriate and specific direction connecting to the original content. Bob mentioned your blog on the roof the other night and I enjoyed taking a look this evening. I’ll definitely return for more visits. Thanks, Ann! I just posted a story and recipe about the potluck party…hope you like it! The name of your blog caught my eye before I had any idea what it was about. I used to collect hippos and had then in stone, glass, and pillows but never a chocolate one. I look forward to reading more of your interesting recipes. Hi Allison! I need to try the polenta cake recipe! Sounds amazing. This is Julia and Dan, Jose’s BFF Floyds parents 🙂 We were talking to Bob on dog hill this morning and he mentioned a Mexico trip we’d love to hear more about. Email or call (646-744-4358) if you want. Hope to see you soon!